Click on any image to see the large variety of print options and products. Purchase a single note card, framed or unframed prints, canvas prints, pillows, tote bags and more! Framing choices are many and the preview window will allow you to see your choices very clearly. Scroll thru all the 'Images' or sort by 'Gallery' by selecting the appropriate the tab above. Gallerys include; Colorful Colorado, Unique Utah, Remnants & Remains, Close-up & Personal, Black & White, Nature Abstracts & Patterns, Here & There Landscapes, Tremendous Trees, and Windows & Doors. I am always adding to these collections so check back often! My passion for photography has rewarded me with the opportunity to examine the world more carefully - to really look, and see. Success is two-fold; first in making the discovery and capturing the moment that calls to me and second, in transferring that sense of discovery to the viewer. Drawn to images that offer a strong composition, pattern and rhythm I seek to create work with a unique perspective (both visually and intellectually). Pushing the limits of traditional composition 'rules' excites me. Captivating my attention, the landscape, nature subjects and things from the past are common themes in my work. My approach is intuitive and I choose to impose no constraints, leaving myself open only to possibilities. Denise earned a Bachelor of Fine Arts degree from Moore College of Art and Design, and has worked as a Graphic Designer for over 30 years. Photography is Denise’s fine art medium of choice. She transitioned from film and the darkroom to digital photography in 2003 and has participated in juried exhibits often, accumulating many awards over the years. Denise has acted as a photography judge for more than 16 organizations including the Photographic Society of America and she is an exclusive contributor at iStockphoto and Getty images. 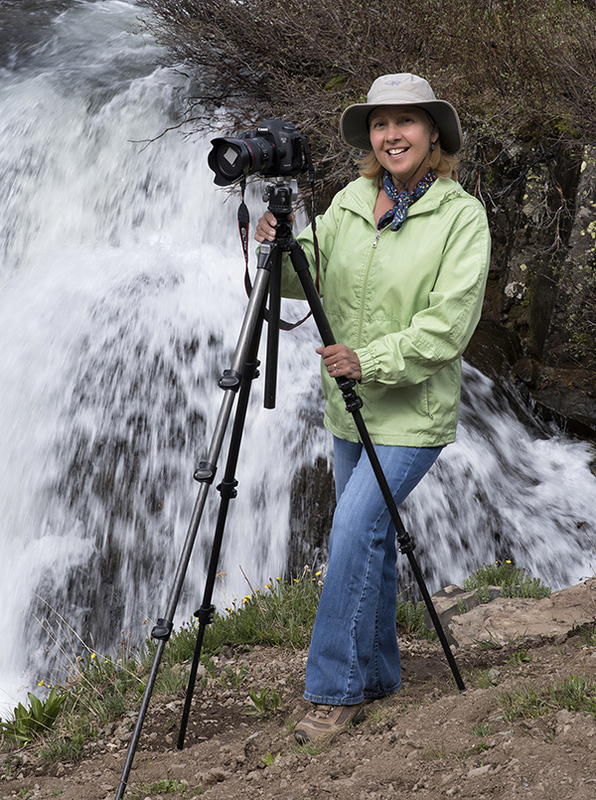 She also leads photo tours, offers workshops and one-on-one digital photography training. To view Denise’s online gallery or find a link to her photography blog, visit www.denisebush.com.